The summer heat made the Autotrader editors wonder: What are the hottest cars on Autotrader.com so far this year? To find the answer, the car shopping site’s data analytic gurus determined which 10 cars were most searched from January through June. The results are in, and the majority of the most searched cars on Autotrader.com are actually trucks, but the all-American Jeep Wrangler takes the top spot. In all, seven of the most-searched cars on the Autotrader site were large trucks. But despite all this truck shopping, the Jeep Wrangler was by far the hottest car so far in 2016. 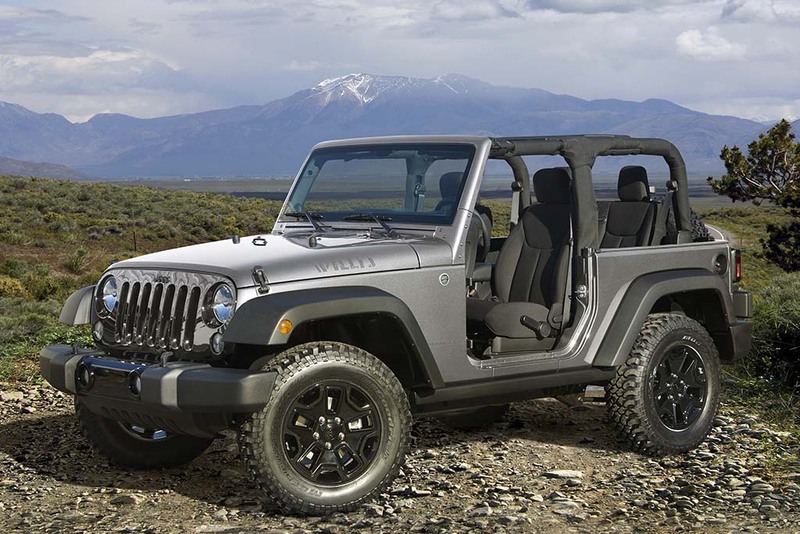 The epitome of cool, the Wrangler’s removable doors and convertible top make it perfect for a summer drive to the beach while still retaining serious rock climbing capabilities for a trip to the trails. Shoppers who choose one of the above models listed will not only be driving one of the hottest models on the web, but also the perfect vehicle to help them enjoy their favorite summer activities. To find out more about what makes these vehicles sizzle with shoppers, check out the “10 Hottest Cars for Summer” article on the Autotrader site and start your search to find one for yourself.